North Ship er et nyt internationalt orkester med base i København. 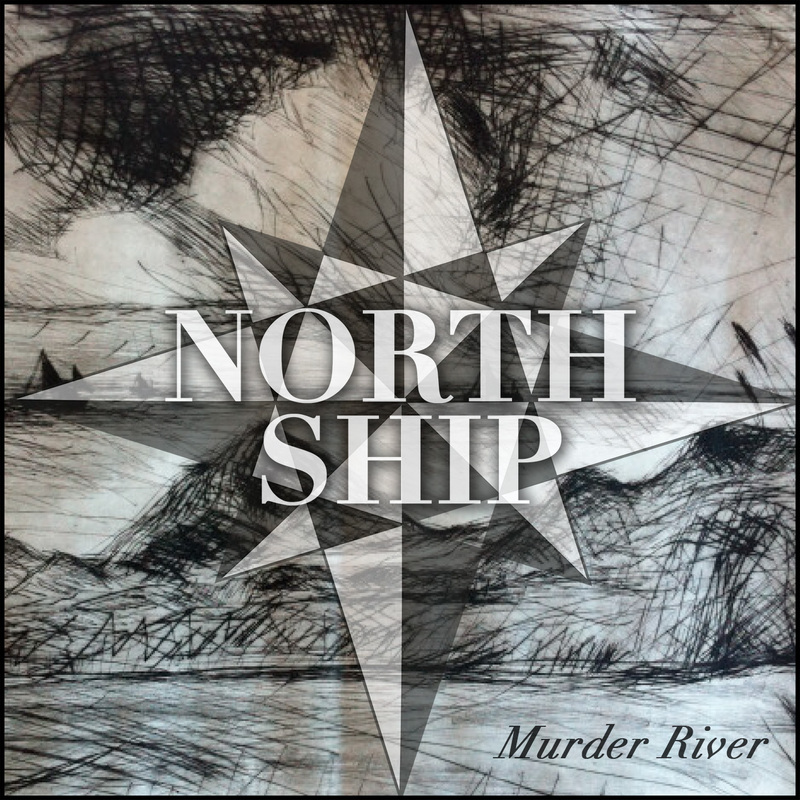 Om bandet og deres debutalbum, Murder River, skriver North Ships sanger og guitarist, den engelske sangskriver Thomas Golzen: ”North Ship is a new group from Copenhagen, Denmark. When we got together about a year ago we wanted to make classic lyric-based music that didn’t fit in. It’s not (quite) as nonsensical as it sounds. North Ship is deeply inspired by the English lyrical tradition in songwriting. Artists like Lou Reed, Blur, The Jam, Nick Cave, The Streets use lyrics in a particular way. It’s a very direct, economical language that creates an incredibly strong inner picture in the listener, both visually and emotionally. Of course all music creates some kind of mood. But for North Ship, creating a mood that the listener can get lost in is the primary goal. So what’s the problem about fitting in? “Fitting in” generally involves a genre. But with recognisable genre comes a whole book of attitudes, visual expression (what clothes you can wear, how you look on stage etc.) and musical conventions. North Ship try to step outside all that while still keeping faith with the traditions of classic songwriting. It’s all about communication, really. It’s hard to convey a mood if the listener first has to get to grips with the medium in which it’s presented. Murder River er indspillet og mixet i My Room Studio i København af producer og lydtekniker Thomas Li. North Ship: Thomas Golzen: vokal, guitar; Signe Haupt: kor; Nadja Thorbek Uldall: kor; Ryuei Sasaki: cello; Asger Baagøe: kontrabas + live: Klaus Mandal Hansen: guitar.